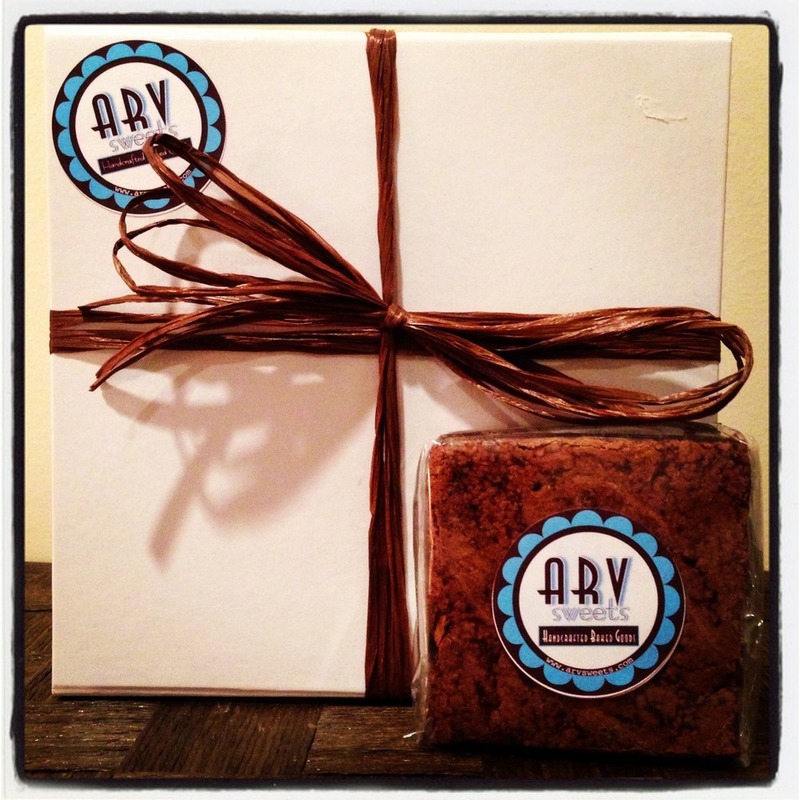 ARV Sweets is a Brooklyn-based bakery with a Mexican soul. Our baked goods are handcrafted from scratch, and baked in small batches. Two generations of family recipes makes our cookies, decadent brownies, and original Krispies an instant hit! Growing up in Mexico City, we were exposed to a wide range of spices. As a result, our flavors give not only a kick, but also a twist to your average treats! 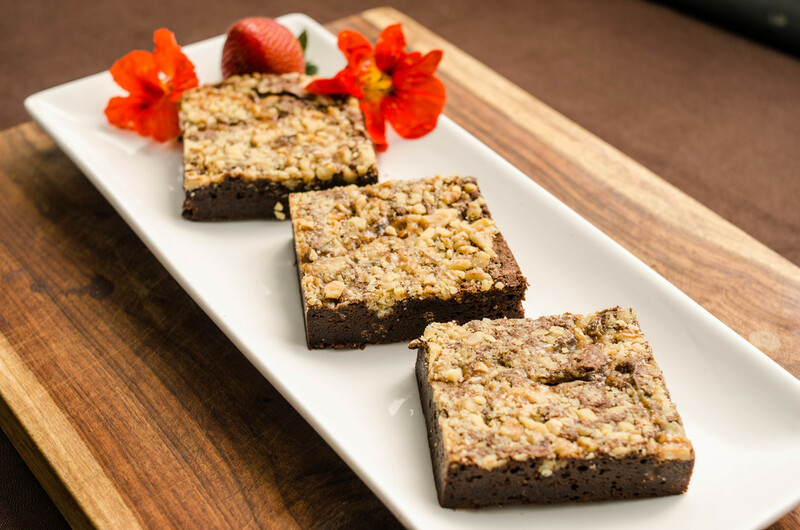 Oaxaca Chocolate infused with rich spices gives a twist to your average brownie. Decadent Chocolate Brownie topped with Roasted Walnuts and Homemade Caramel. Gluten Free Rice Cereal, Handmade Marshmallow Drops and Vanilla Bean Paste. We participate at special "Food & Wine" events throughout the year. In addition, we also cater and create dessert bars for any occasion. Chef Gabriel Arvizu has more than 20 years of experience in the culinary arts, specializing in authentic Mexican cuisine. His food honors the flavor, spices and all natural ingredients which composes a great recipe. Gabriel has collaborated with world renowned chefs and consults for private companies. He is a passionate baker who incorporates his knowledge of the savory world into his desserts. Gabriel’s life motto: Con Dios todo se puede! Pedro Arvizu has more than 12 years of experience in the culinary arts, specializing in sourcing, operations and management. He has trained and worked with chefs from different regions of the world and has establish a good relationship with purveyors to secure the best ingredients available locally and internationally. These relationships has resulted in the ability to source a wide range of fantastic Mexican spices. Pedro’s life motto: Learn culture one bite at a time!